live Live at The Guam Museum feat. Pop Rocks & Soda Live at Boyz II Men Concert feat. Fat Tofu Live at Long Live Fall 2017 Show feat. Oka's Point, Moment You've Been Waiting For, & Mochang Live at Kentos feat. For Peace Band Live at Home Show feat. Oka's Point & F.I.F. Live at Home Show feat. Oka's Point & F.I.F. 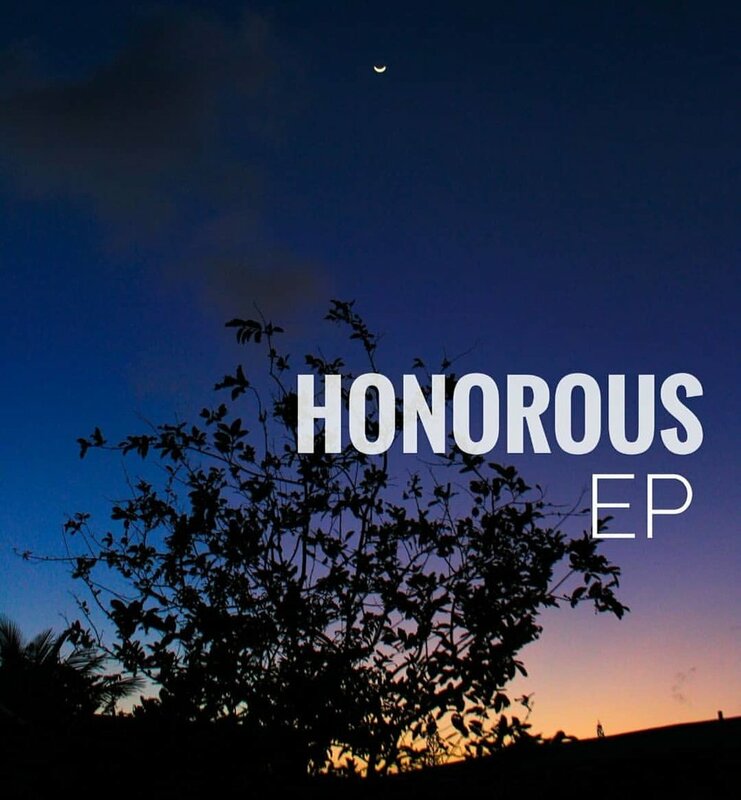 Honorous is a folk rock family trio with a tight sound. Influenced by bands like Switchfoot, Bee Gees, and The Beatles. Check out their EP now available on iTunes and Spotify. Honorous is Allan Baguinon, Aaron Baguinon, and Chrystel Baguinon. Recorded on August 10, 2018 in Harmon, GU. Marca Museca Studios. Binary Sunset 2019 © All Rights Reserved.